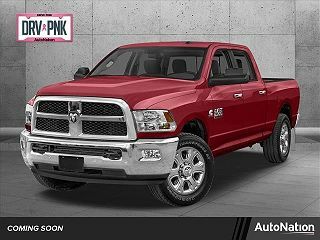 View all 62 Ram in Fort worth, TX best yet cheap priced Ram cars listed for sale by used Ram dealerships, lots or for sale by owners near Fort worth, TX, Tarrant County area partnered with Used Cars Group. Quick Facts: Average price is $29,043. The average mileage on Ram vehicles is 57,850 miles. Hablamos Espanol! Llamenos acerca Ram usados en Fort worth, TX a la venta. Any Credit Ok!